When DC Comics’ most popular heroes and villains appeared in 2008’s Mortal Kombat vs. DC Universe, Aquaman was nowhere to be found. Thought of as a laughing stock with a shaky history in videogames -- the less said about Battle for Atlantis, the better -- Aquaman was tossed aside. Now, Aquaman is a total badass. Injustice shows a lot has changed in the world of DC since 2008. It also shows there is a lot that can still be changed in fighting games. For a game weighted down by genre conventions that are further imposed by fictional characters that have been around longer than most of our lifetimes, Injustice is full of the type of grand ideas we stopped seeing in fighting games since the late '90s. Whether it becomes embraced by EVO players or not, it's a nice shot in the arm for a genre that often feels niche to a fault. Injustice is not replacing Mortal Kombat. It's building something new. I don’t know who Cyborg is. Nor do I know how to pull off the intricate combos that one needs in order to survive in a tournament. Consider this a disclaimer of sorts: I come to Injustice mainly as a fan of NetherRealm’s Mortal Kombat reboot. Some DC fans that come mainly to see their favorite heroes interact may grimace at my confession, but that’s the beauty of Injustice: by the very nature of its concept, it speaks to a greater audience than most fighting games can dream of. More importantly, it successfully makes the most of it. I don’t dare to compare Injustice’s single-player campaign to Mortal Kombat’s (which was what I loved most of all in that release). For one thing, Injustice doesn’t have the novelty of working within a set storyline or the nostalgia trip that revisiting old arenas and characters brought out of me. Instead of B-movie camp, Injustice brings B-comic spectacle. Like with MK9, Injustice offers a cinematic story that seamlessly blends the transition from cutscene to combat while offering loads of memorable, over the top battles. Unlike MK9, the battles that occur with controller in hand compare favorably to the non-interactive cinematics. When I call Injustice a “B-comic,” it’s a mighty generous word choice. “Hot garbage” may be more accurate. But there is bad trash and then there is good trash. Exploring an alternate universe where Superman mistakenly fired a laser at his girlfriend’s belly which sets off a nuclear weapon that destroys the world? Good trash. Explaining Superman being as strong as The Joker with nanomachines (did I miss Kojima's name in the credits?) Good trash. Frequently pitting characters against their evil doppelganger? Okay trash. Maybe I don’t have the stomach for such a trashy comic book story because I felt downright exhausted and confused in the game’s final stretches. I often couldn’t tell apart the good versions of characters to their bad counterparts, nor could I keep track of which one is on whose side -- a lot of traditionally evil characters, such as Lex Luthor, are good guys in this alternate dimension which serves as an excuse to let the player control them. While the overall story is a mess, Injustice manages to give every notable hero and villain faithful dialog and some time in the spotlight. Most DC characters take themselves way too seriously, which makes for a story that is the opposite of Joss Whedon’s Avengers. For this reason, I wish the fun loving, wise cracking characters, like Joker and Green Arrow, had a greater presence throughout the entirety of this six hour adventure. It's still worth seeing the story to its end, as it contains loads of eye candy and ridiculous fights. When compared to the brutal challenges available both offline and online, Injustice’s story mode is essentially a tutorial that familiarizes the player with most (but not all) of its characters and mechanics. It’s a good thing too because approaching the game’s traditional Battle mode, S.T.A.R. challenge rooms, and multiplayer can be downright daunting out of the gate, even for MK9 players. You may not find Raiden or Scorpion, but Injustice builds upon the foundation of MK9 without feeling like a sequel. 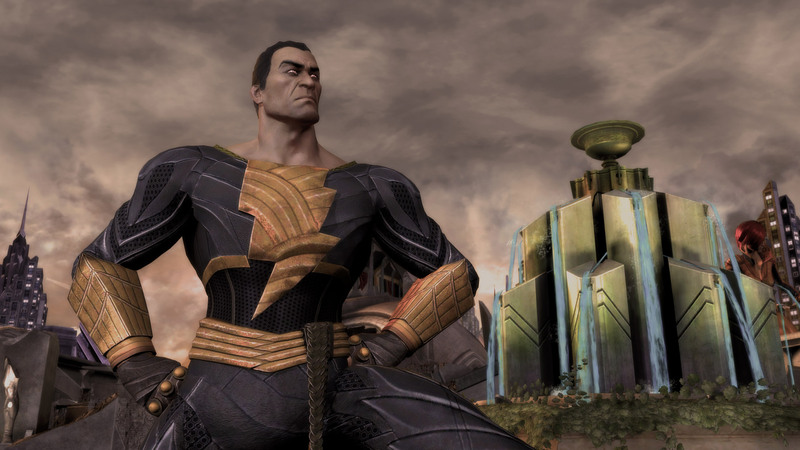 From layout (three punches, must hold back or down to block) to the game’s unique environment and character specific abilities, Injustice is very much its own thing, both within the MK series and the greater history of fighting games. Here’s what makes Injustice a tricky game to learn, at first: the tactical options available to you are dependent on your character AND arena. 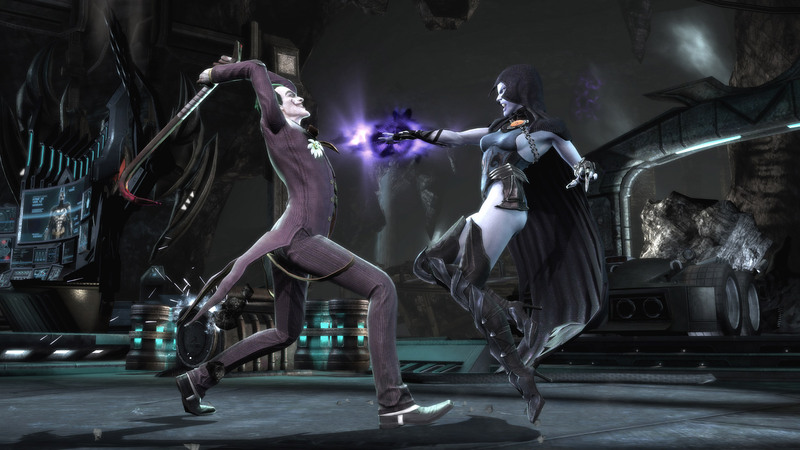 It’s true that every character in a fighting game is (or at least should) offer its own learning curve, but Injustice provides a special character trait button that can be radically different from character to character. Batman’s trait can summon instant projectiles that slowly refill, while Doomsday can activate a shield that decreases damage. Most traits fall into these two categories but there are also some unique ones like Flash, who can slow down time temporary. Between my own experience and observing players online, it seems it’s easy to forget these perks even exist since they are so unique to Injustice. I can only imagine what can be achieved with them, once the competitive fighting game community tears into the game. One thing veteran players may not immediately take to is Injustice’s interactive arenas that supply creative ways of dealing damage. That motorcycle in the background can be hijacked and driven into Solomon Grundy. Suddenly being cornered isn’t such a bad thing, since there is a button to launch a rocket at Batman. Many of these objects react differently depending on the character. Bigger characters can pick up and throw objects, roguish characters can plant bombs on them, and nimble characters can use them as springboards. Discovering which category your character falls into will take some trial-and-error. I fought many online matches where it was hilariously apparent that my opponent expected to throw an object at me instead of hurl himself into my uppercut. Players can also kick opponents into entirely different areas of a level, triggering an over the top scenario during the transition. It’s too early for anyone to have the authority to say that these environmental elements make for an unbalanced game -- you still need to spend meter and consider timing and positioning, after all -- but those who are concerned can disable them in local play. MK9’s super bar returns with the ability to power-up special moves, counter the enemy, and unleash a devastating blow via outlandish cinematic when full. What worked in MK9 works well here. Injustice side-steps Mortal Kombat vs. DC Universe’s limp finales by filling the void of grotesque finishers with hysterical super moves that defy even comic logic: Batman ghost rides the Batmobile, Aquaman feeds his sharks, and Doomsday auditions for the next Asura’s Wrath. Discovering each special is part of the fun. Even though these lengthy moves (along with arena transitions) can put a halt to the action, I never grew tired of watching. Injustice has a generous cast of characters (24 with more to come via DLC) that cleverly remixes abilities and builds from Mortal Kombat. 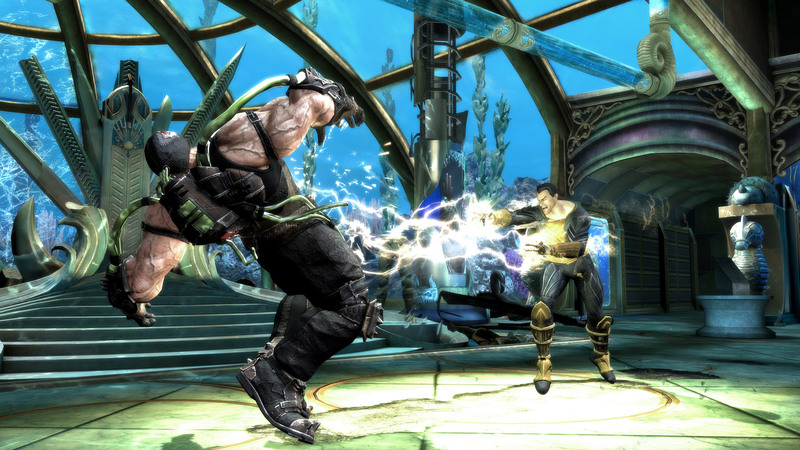 Sure, Batman has a hook shot that brings to mind Scorpion and Shazam is comparable to Raiden, but no character feels like a direct copy of any Mortal Kombat favorite. I was pleasantly surprised then to find myself becoming so attached to the characters, especially Aquaman. 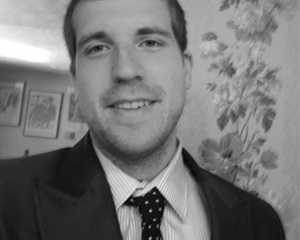 I got comfortable with a couple others, while there are still others I have barely toyed with. Each character has a great range of moves that is further amplified by environmental objects. You may find players machine gun spamming with Deathstroke this week, only to find Nightwing’s furious combos become favored next week. Online offers ranked and player matches with a ranking system and netcode that worked as promised during my post-release sessions. There are no tag team matches, but Injustice makes up for it with its awesome revision of King of the Hill. Eight players can occupy a room, compete for the crown, set challenges for themselves (that will earn them XP), and bet XP on players in a match. This mode can be a double-edged sword for newbies, as you’ll likely lose when you play against the king but you can also learn a lot by watching others play. But screw learning! Simply watching the environments crumble and the insane special moves is fun enough. I feel exhausted writing this review, as I constantly remind myself of all the parts I haven’t even touched on yet. The massive S.T.A.R. Lab that offers 240 character-specific challenges, arcade-style Battle mode that places a variety of mutators on matches (play while poisoned, for example), and a huge amount of unlockables (costumes, art, XP boosts) all deserve more attention than I can give in this review without droning on. Also, these are my least favorite parts of the package along with the lack of character-specific tutorials. At the same time, I can see these being someone’s favorite parts. Injustice is large in both concept and execution. Just as some may come for MK gameplay instead of DC characters, some may stay for offline challenges while others settle into online matches. Going into Injustice, I worried that as much as I enjoyed the game that I would wish it was just a Mortal Kombat game instead. My greatest fear was unfounded. As much as I enjoyed the game’s outlandish story, intense combat, and various modes, I can only imagine how much more it will mean to someone who is also a DC junkie. Instead of asking for Sub-Zero to appear in Injustice, I am now prepared to ask for Aquaman DLC in the next Mortal Kombat. Because Aquaman feeds his enemies to sharks. And that’s pretty badass.